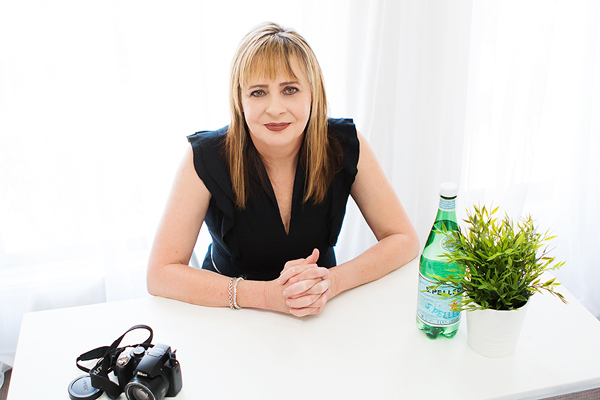 Wavell Heights local Tina Leveridge has been working as a real estate agent and interior designer for over 18 years. Tina understands the importance of styling a home in order to get a better return and is well known for her ability to present a home. “It should be common knowledge that styling a home will ensure that you achieve a premium price,” says Tina. Tina, who has seen many changes in the real estate industry, says that embracing social media and presenting the home in the best possible way is a great way to attract the right attention.